I Will submit your website to Top 70 Alexa Ranking Directory Sites(having Alexa rank less than 30K) and Google Page Rank of atleast PR3. The fact that these free directory sites have huge traffic and Good Page Rank means, it has high quality score in eyes of Google. You will get the screenshots of each and every submission. 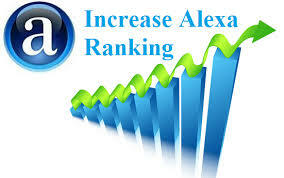 To get good Alexa rankings what your site needs is high quality back links and that too approved in phased manner which looks completely natural to search engines. This gig will help you achieve your site's SEO objectives and get more visitors to your site. 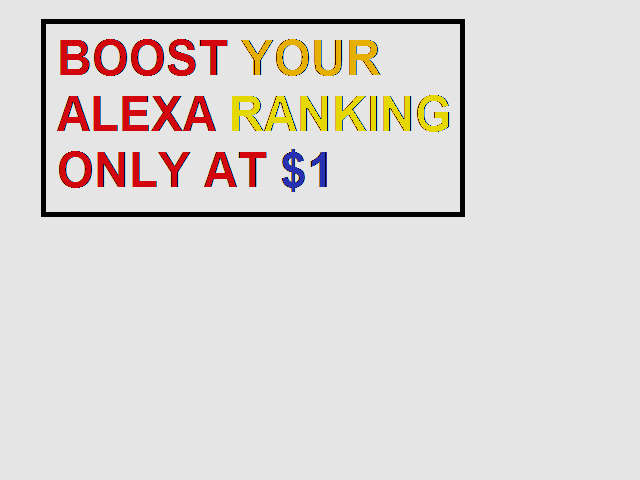 Boost Your Alexa ranking & Google ranking, highly recommended for all your websites..
Live print screen will be provided after complete order..
Boost your Alexa Ranking Manually with proof of my work is ranked 5 out of 5. Based on 276 user reviews.